Gustav Cassels was a Swedish economist. Professor of Political Economy at the University of Stockholm. 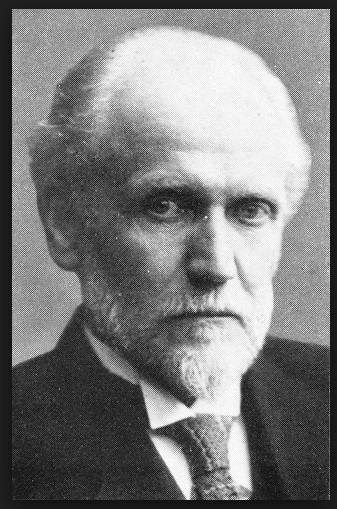 His most important contribution to economics was an analysis of interest rates and trade cycles, dealt with in Grundrisselner Elementaren Preislehre (1900) and The Nature and Necessity of Interest (1903). His main work Theory of Social Economy was published in 1918. Cassols’ writing shows the influence of Alfred Marshall. He gained a considerable reputation for his contribution to the monetary policy debate during the First World War.